The weather cooperated in spite of the marine forecast as well as the Lake Trout on the morning of Tuesday, June 24th. The Yousey party had a good morning of fishing and were able to haul in some pretty nice Lake Trout. 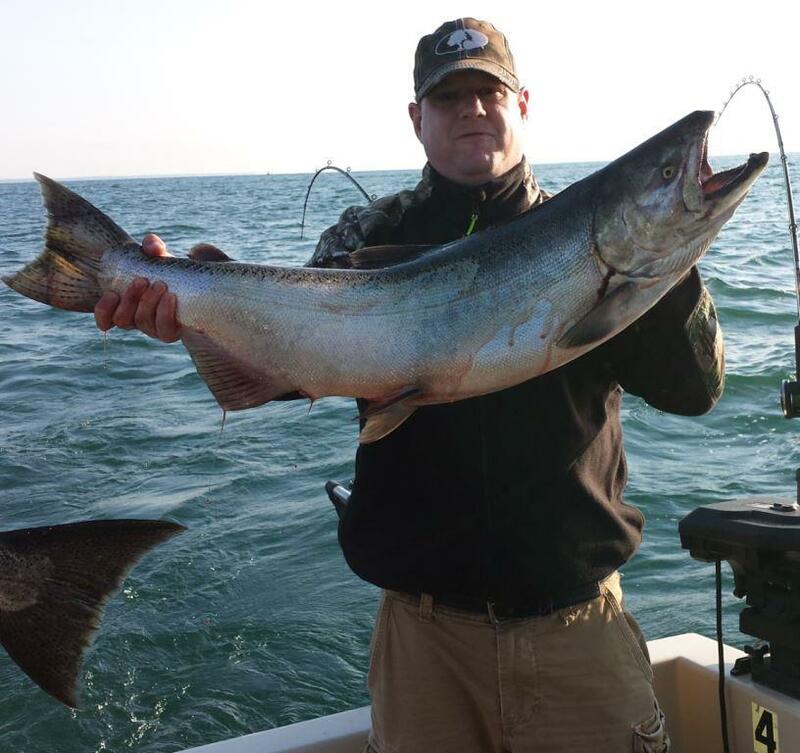 The biggest Laker was caught by Myron Roggie and tipped the scales at about 14 lb. 8 oz. The day turned into a good one for everyone involved especially when the guys took home their limit of Lake Trout!